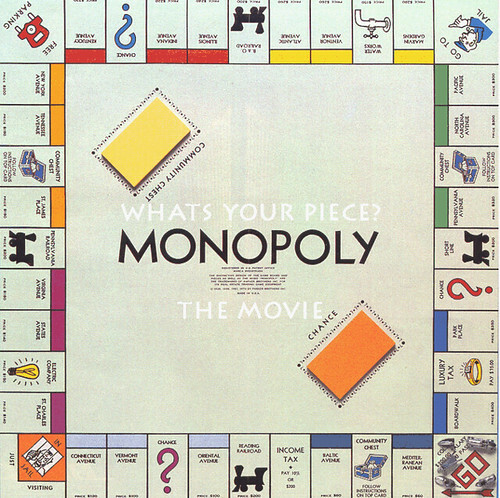 It has been announced that Ridley Scott will be assuming the director's chair for an upcoming film version of the famous board game Monopoly. Scott apparently plans to give the film a futuristic-type feel similar to his 1982 masterpiece Blade Runner. -Scarlett Johannson and Kirsten Dunst have been considered so far to be in the movie.